WIKA now provides its new model PSD-30 generation of pressure switches with an optional fieldbus independent communications interface, IO-Link. The point-to-point connection significantly reduces the expense of parameterisation, process monitoring and machine maintenance. By using the IO-Link, manual input of the various instrument parameters such as switch points, reset points and units is no longer required. These are uploaded directly into the pressure switch from the central control system over a standard cable and can be reproduced at any time. This reduces the time required for commissioning or retrofitting. The operator is supported through a flexible choice of parameters and data documentation. 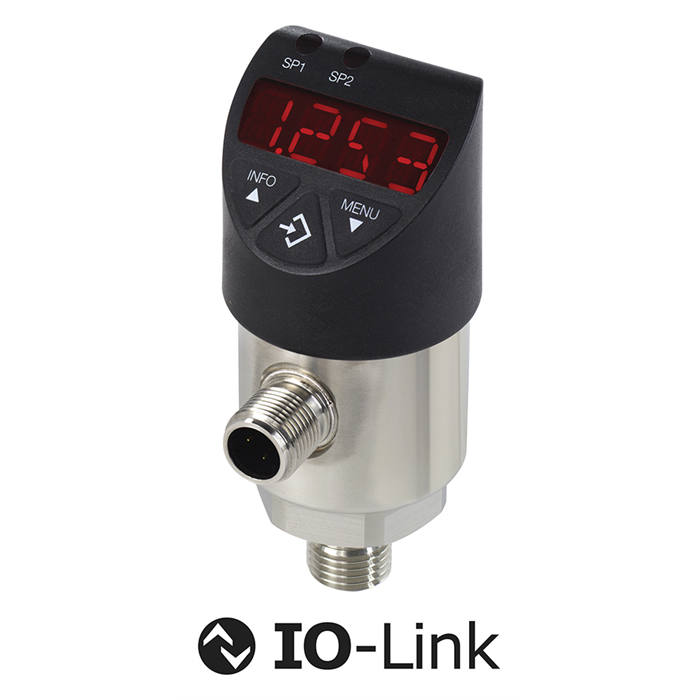 IO-Link also enables diagnostics, giving precise information on the condition of the pressure switch. Thus any potential replacement of the instrument is only made if absolutely necessary. Maintenance downtimes are therefore minimised. In addition to the advantages of the new interface, the high on-site functionality of the PSD-30 is available to the operator, if needed. This compact instrument is flexible for installation and among its features are three-key operation, uncomplicated menu navigation and an LED display with 9 mm high digits. As a result of its many options, the PSD-30 can be used worldwide.